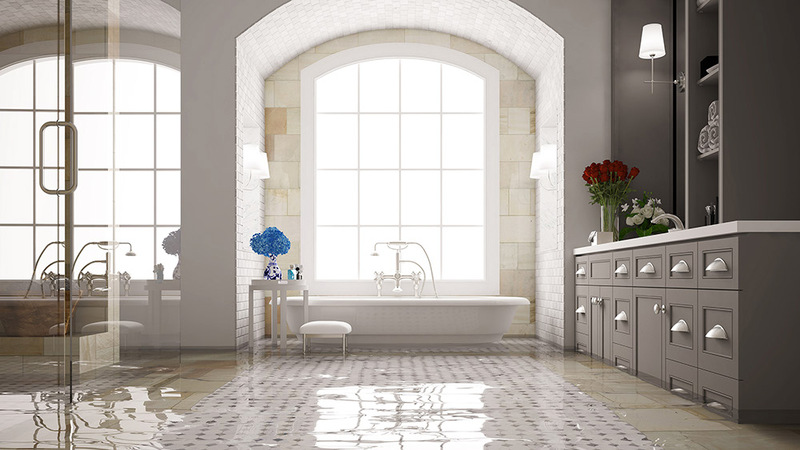 Has Your Property Been Flooded or Suffered Water Damage? Act immediately to reduce expense and damage to your property. Our technicians have the equipment, expertise, and are ready 24 hours a day to resolve any of these water related problems. Disasters happen, we fix them. 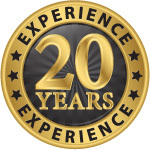 If you had storm damage, unexpected flooding, or sewage problems, call our 24 hour technicians immediately. The longer water sits, the more damage it causes. Our IICRC certified professionals are specialists in water damage mitigation and structural drying. 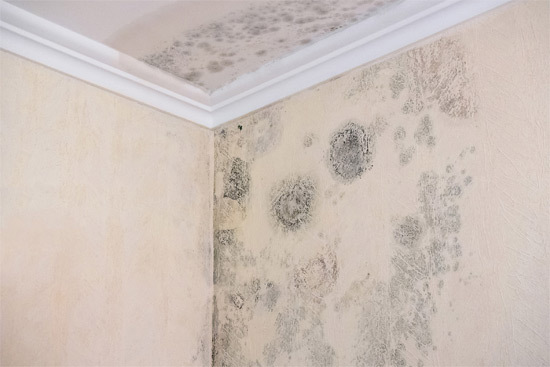 Mold and mildew cannot be wiped away. These bacteria are disastrous to your health and property. AWDR will inspect, test, and remediate the harmful traces. 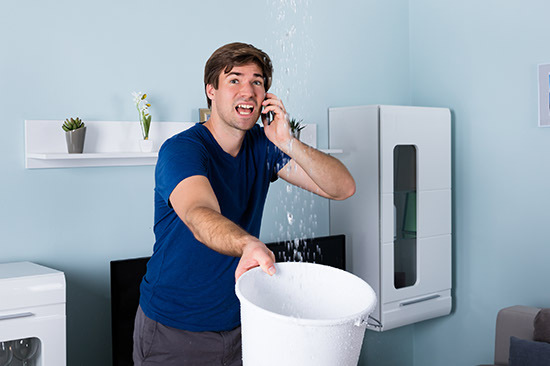 Alpharetta Water Damage Restoration (AWDR) is a full service disaster remediation company that specializes in water damage resulting from broken pipes, malfunctioning appliances, storms or natural disasters. Our certified technicians stand ready 24/7 to provide emergency services from start to finish. Possessing state of the art instrumentation, tools and drying equipment, we are able to provide the highest quality service, enabling your safe return home as fast as possible. Call us for immediate Residential, Commercial, and Industrial property remediation and restoration services. 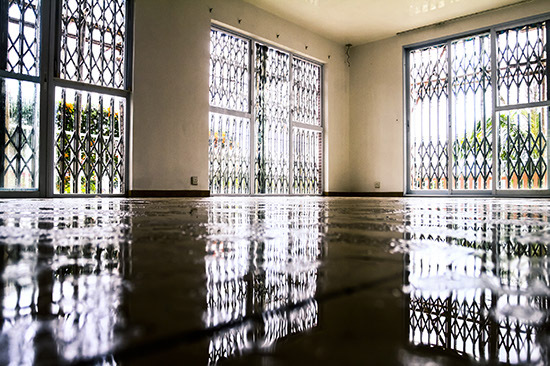 Most insurance policies will cover the cost associated with water damage mitigation, given the situation is handled properly. Throughout the process our experienced specialists will note, photograph, and document your loss according to your claim requirements. Not only are our water services the best in Alpharetta and Roswell, but our insurance pros are too. Our professionals are ready to work directly with your insurance company to expedite your claim. Not only does this relieve you of the burden and expense, but also enables you to get back to your life, family and/or business. After we carefully restore your property you can return home safely and get back to your life. Our technicians are on standby and ready to manage your needs. Give us a call (404) 220-9334 and get the peace of mind that your home will be fully restored to its original state.